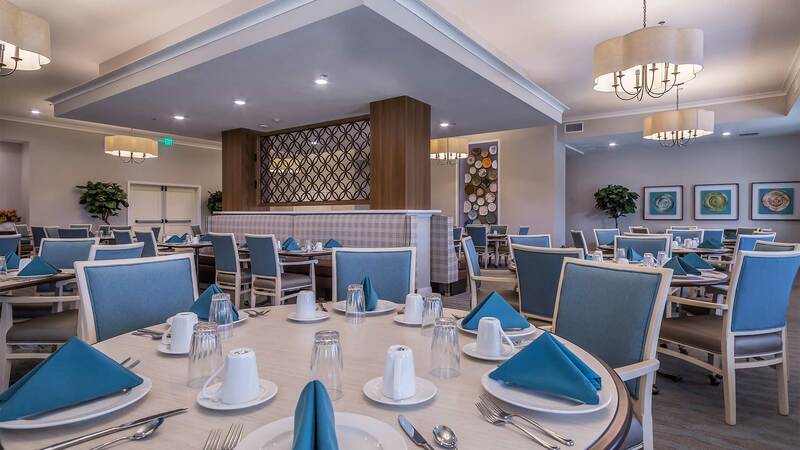 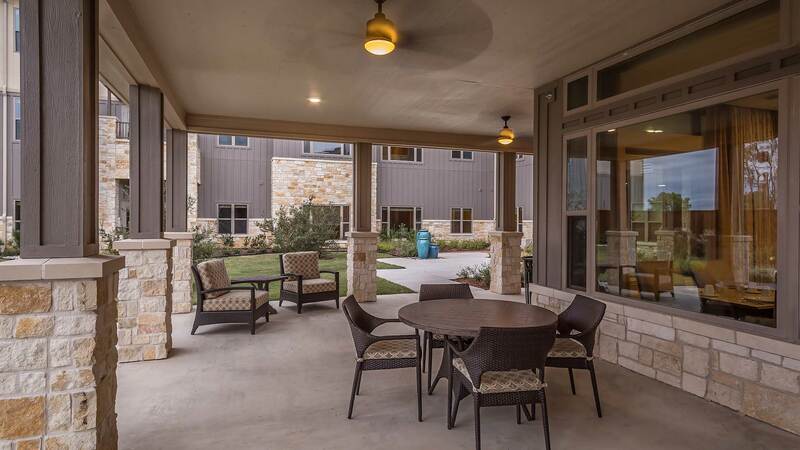 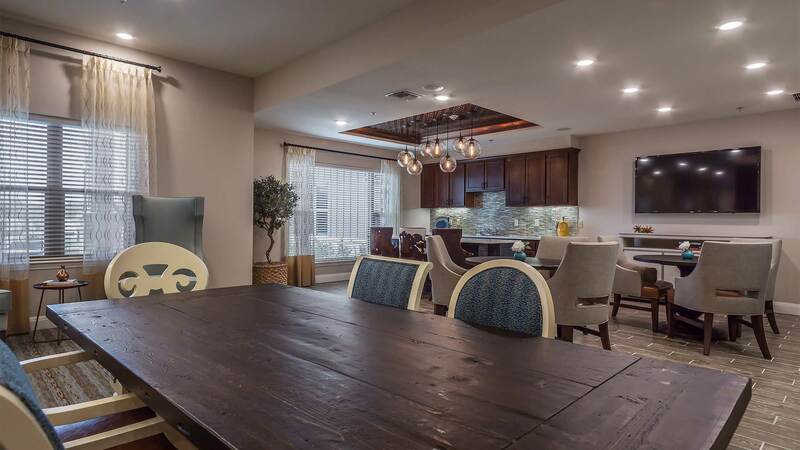 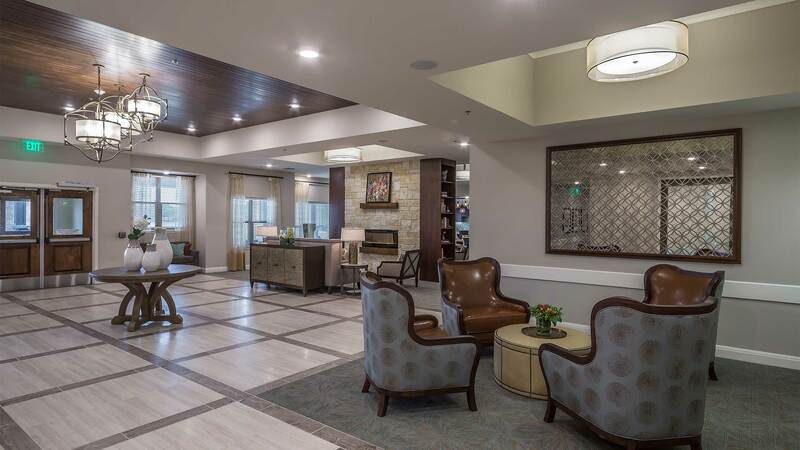 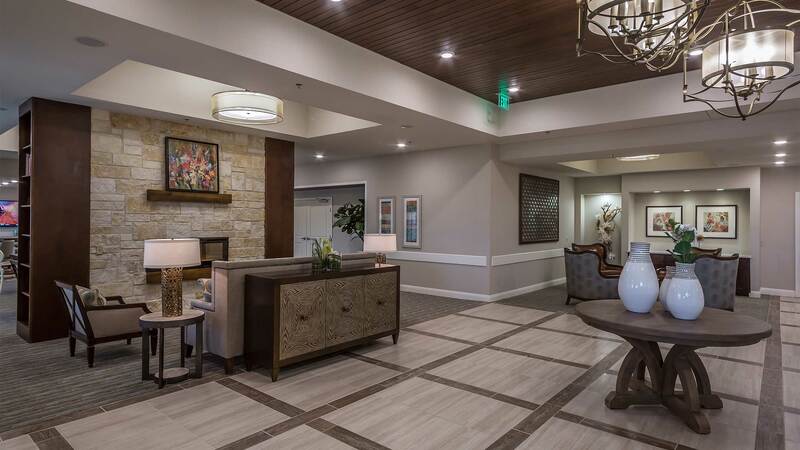 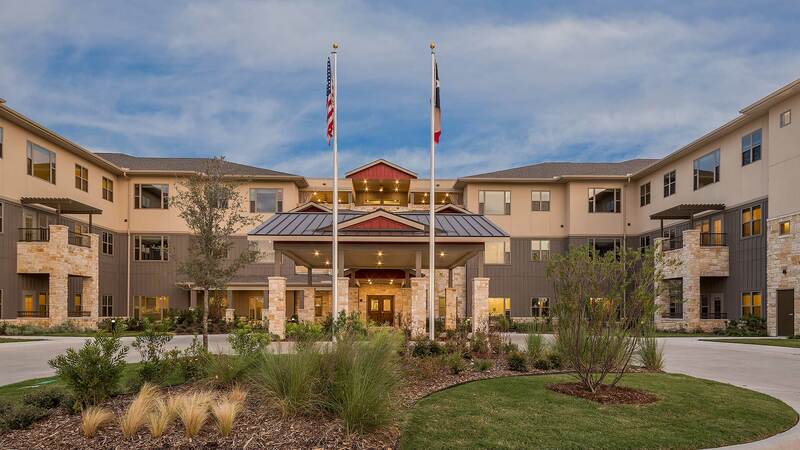 Discover boutique assisted living with the warmth of home at the newest senior community to serve the Plano, Richardson, North Dallas and Carrollton areas. 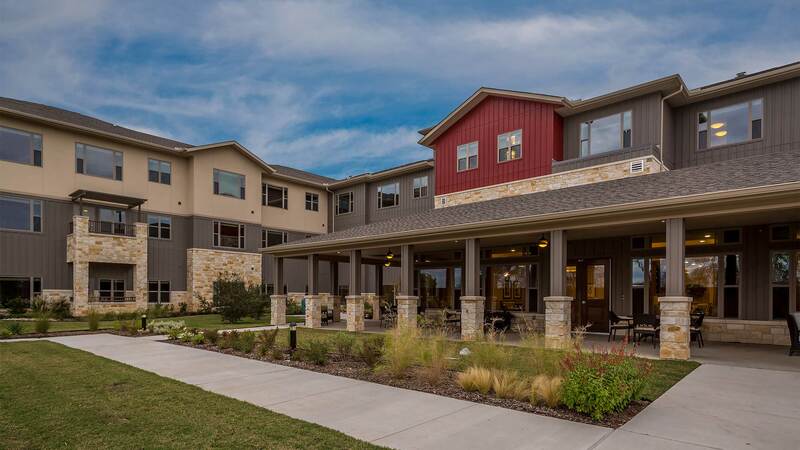 Ideally located in southwest Plano The Village at Mapleshade offers an active lifestyle with just the right supportive care for each resident. 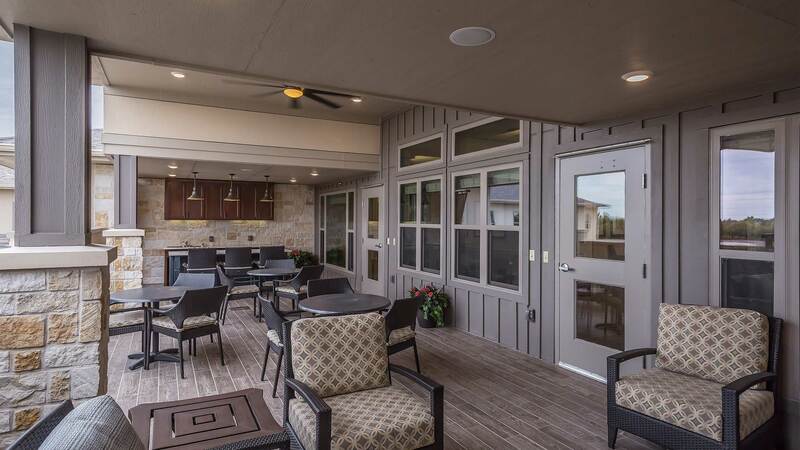 Beautifully designed for a carefree, amenity- and service-rich lifestyle, the community features luxurious, yet comfortable, accommodations where individual choice and personal preferences are paramount.